Av. 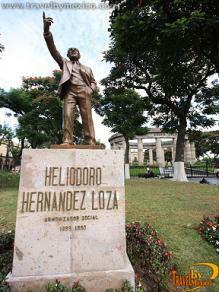 16 de Septiembre s/n Entre Hidalgo e Independencia , Centro, Guadalajara , Jal.. 44100. 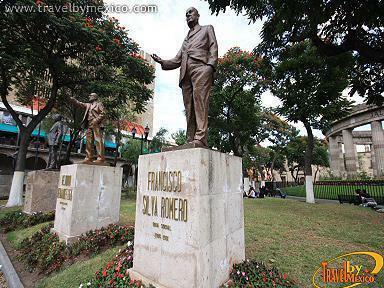 The Rotonda de los Hombres Ilustres is a monument that was erected in order to honour the memory of various characters who stood out in the history of Jalisco. 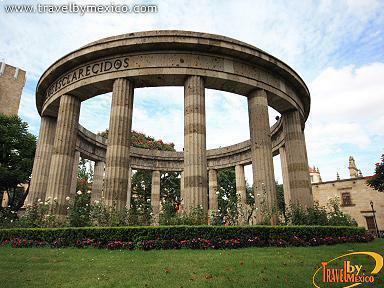 Designed by Vincent Mendiola in 1951, it has 17 striated columns with a ring of quarry that draw the circle of the rotunda. There are 98 niches, but in fact, very few are occupied. You can also appreciate 11 copper statues and a incense burner in the middle. 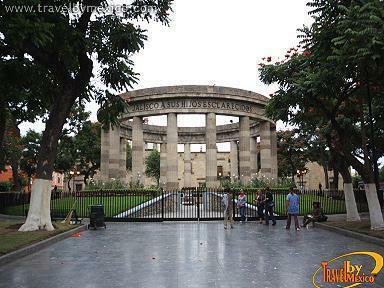 It is locate between Alcalde, Hidalgo, Independencia and Liceo avenues. 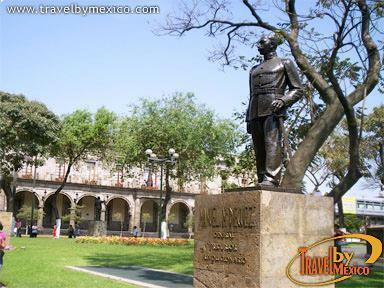 Land of the Mariachi and Tequila par excellence, it is the second largest city in Mexico. 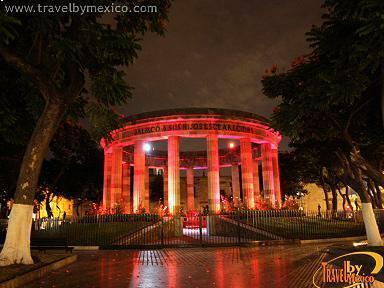 Although modern it preserves its traditions deeply rooted in the Mexican identity. 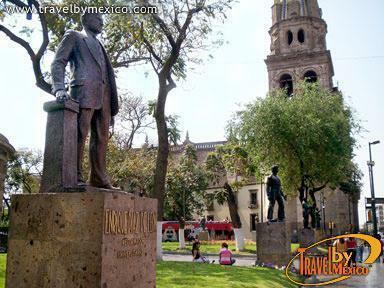 Charro arenas, regional food, museums, universities, malls, financial centers, industry, golf courses, etc. All the information that you need to know before you go. How and where to get there. Useful telephone numbers for the tourist. Fresh and original articles and tips of the city. 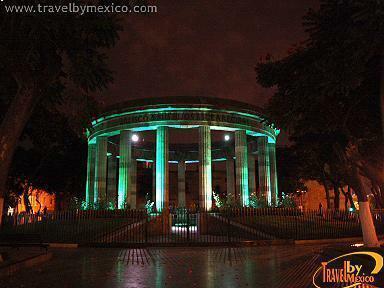 Your best choice of accommodation in Guadalajara In the best location in town, service and fair prices distinguish us. Mexico has the ideal destination for you, enjoy beautiful beaches, adventures or walk through the most beautiful cities of the country. Explore our hotels listings and you will find unbelievable prices and promotions. Follow up the latest updates and news. We have created the most influential site in the country\'s tourism field, with innovative tools that help members manage their pages in a personal way, making us the best channel of promotion and diffusion on line, to users and service providers.